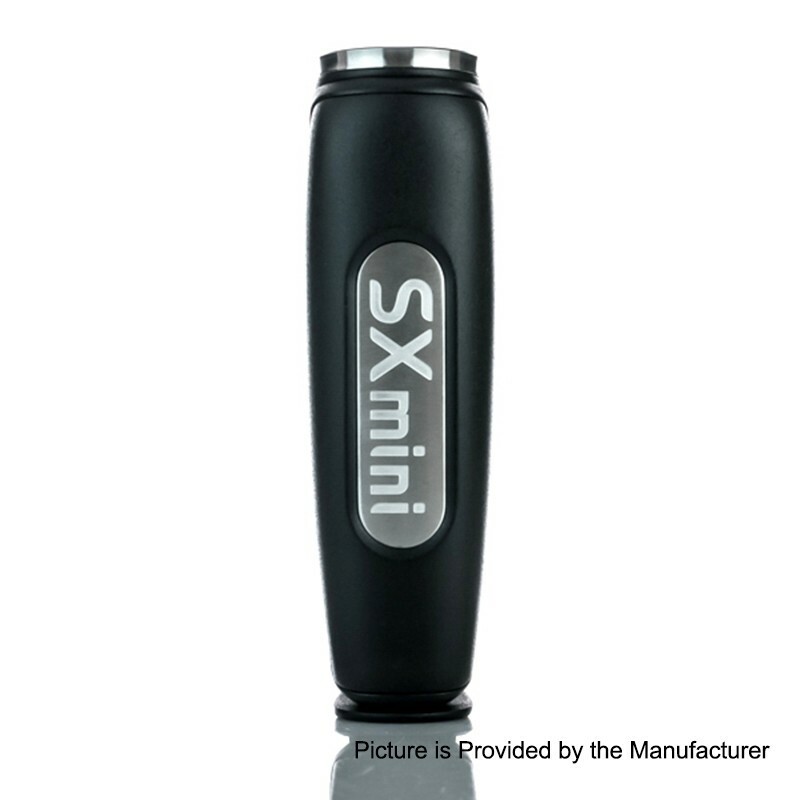 The authentic SXmini MX Class Mod is powered by the YiHi SX480J-BT chipset and has stable performance at between 5 and 75W with single 18650 battery (not included). 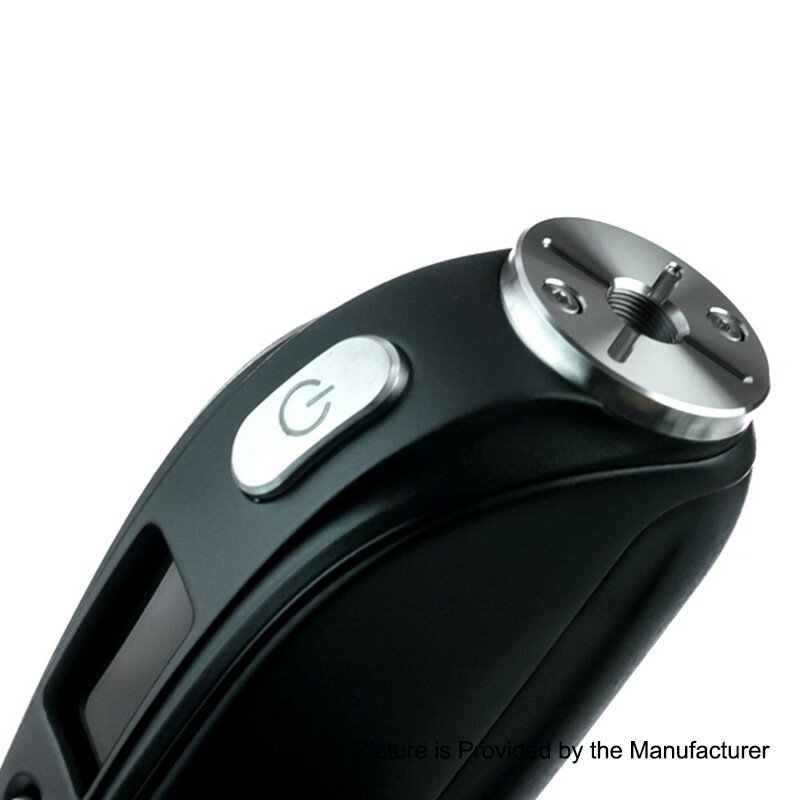 MX Class provides several modes to satisfy different vapers' need and you can also DIY your favorite curve to get the best flavor. 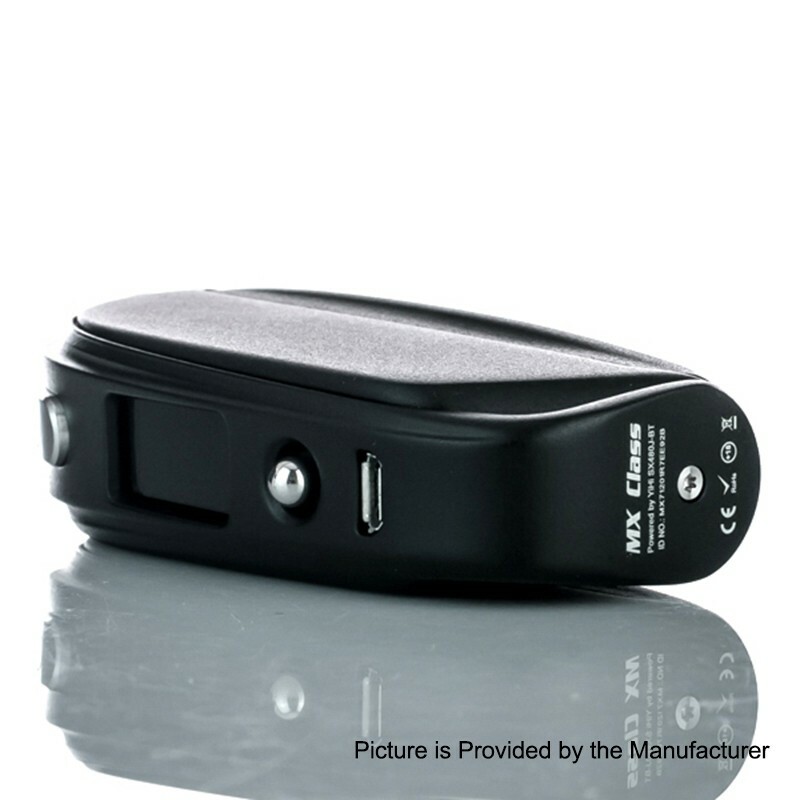 Instead of using two buttons to adjust the setting, MX Class uses a joystick, which makes the operation much easier. 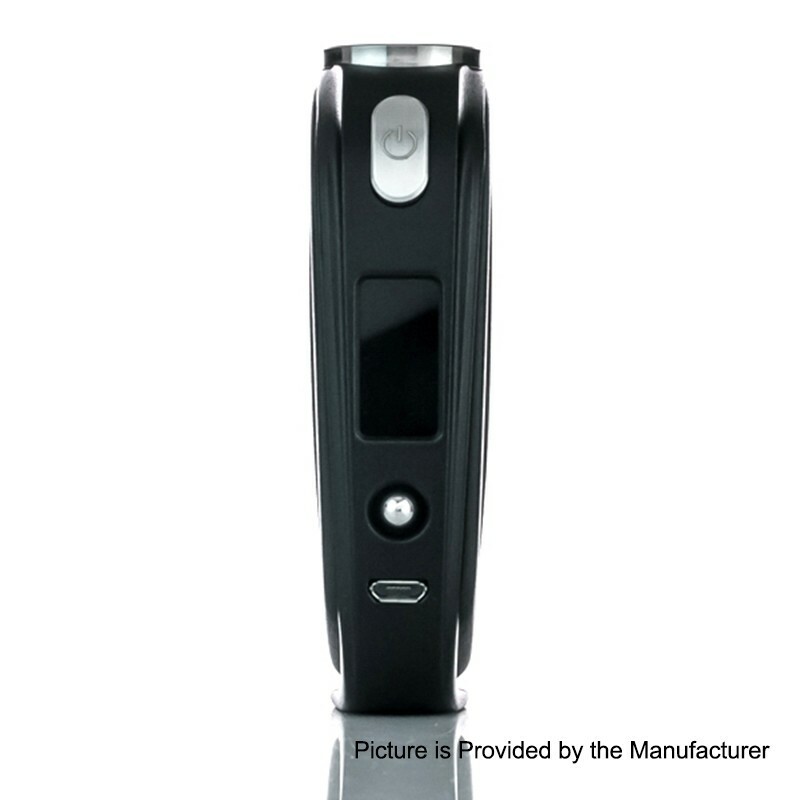 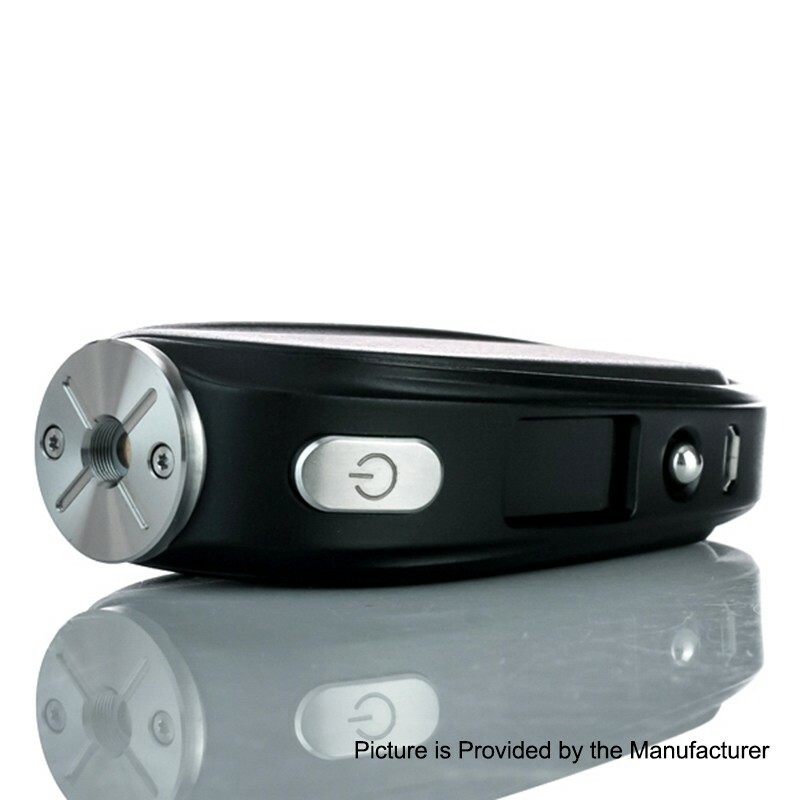 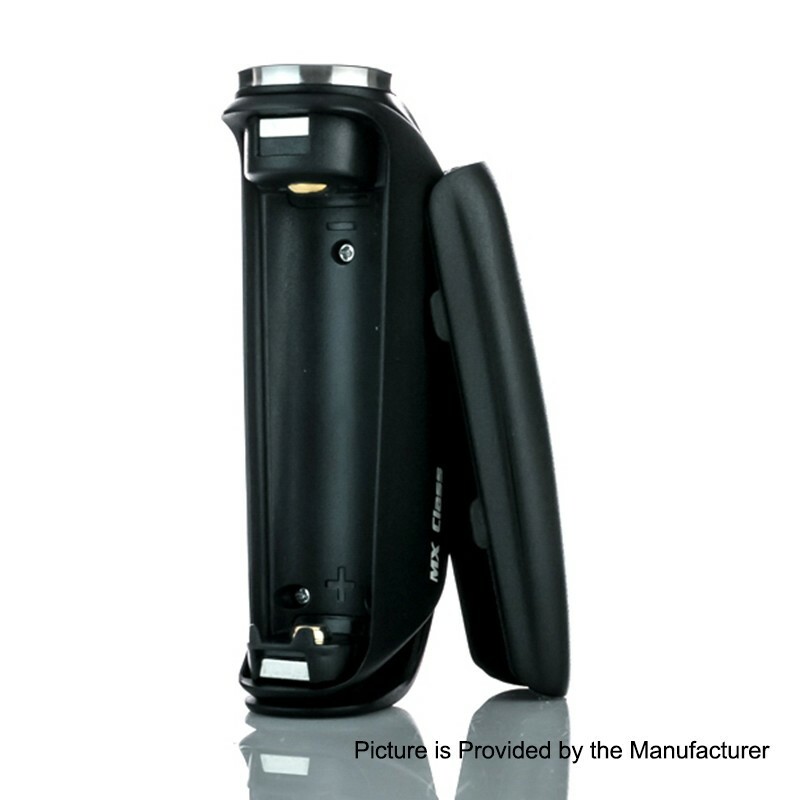 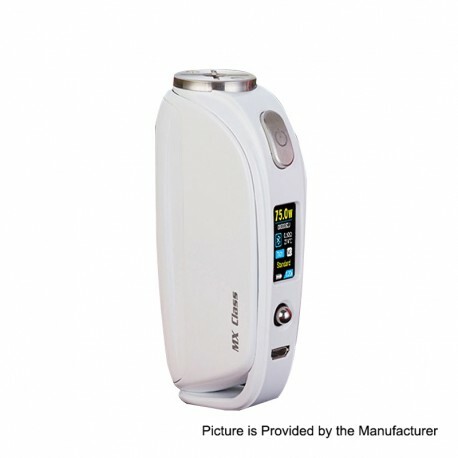 With the compact size and outstanding performance, MX Class is a good device to vape.